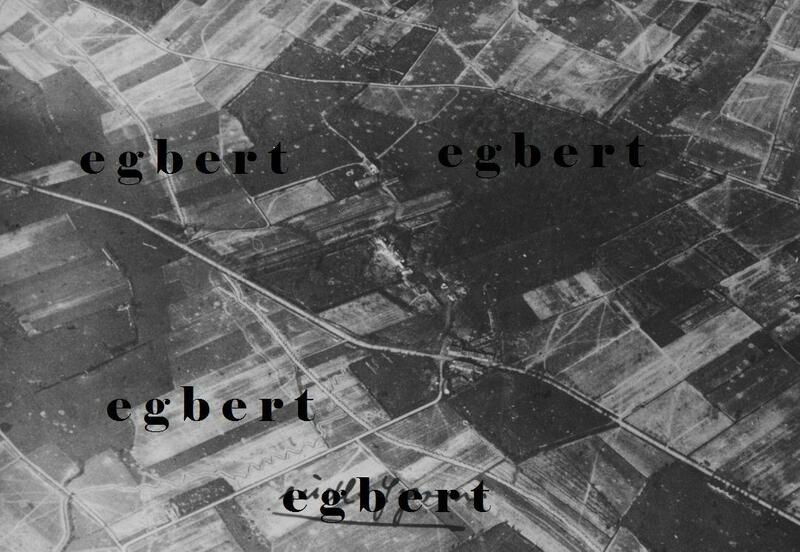 Forum Eerste Wereldoorlog :: Bekijk onderwerp - (3)Aerial identification Southern Ypres 1915-Croonaert Wood? 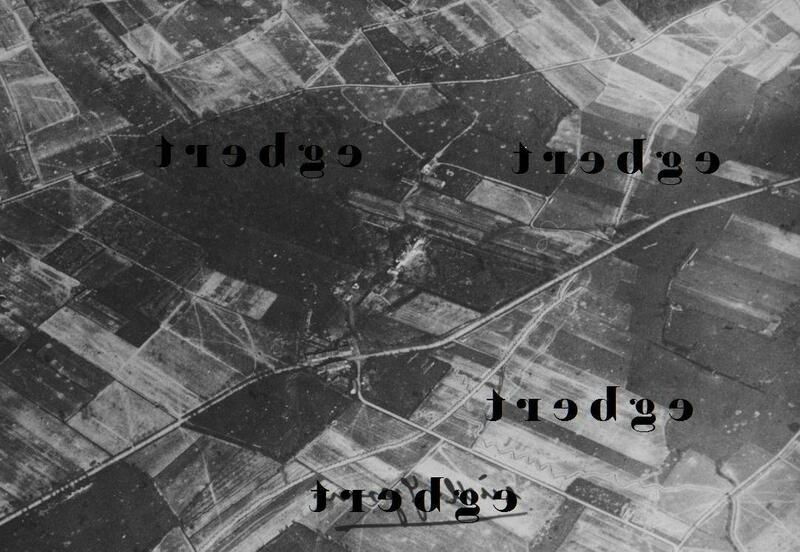 (3)Aerial identification Southern Ypres 1915-Croonaert Wood? Geplaatst: 03 Jan 2015 10:13 Onderwerp: (3)Aerial identification Southern Ypres 1915-Croonaert Wood? Could this be Croonaert Wood North of Wytschaete? The prominent junction kind of corresponds to today's layout but cannot match it to 1914/15 maps. Picture is labeled "South of Ypres 1915"